We believe that Heaven moves things on earth when we speak those things in faith. It is not a superstitious “name it and claim it” thing. It is a sincere conviction that we feel led by God to act upon in faith. The spoken word is a seed planted that will eventually reap a harvest. This particular story began in 2018 when President Alexander unveiled a 5-Year Vision to eliminate Trinity’s $5 million dollar debt, grow our endowments to $5 million, and believe in faith for other miracles. 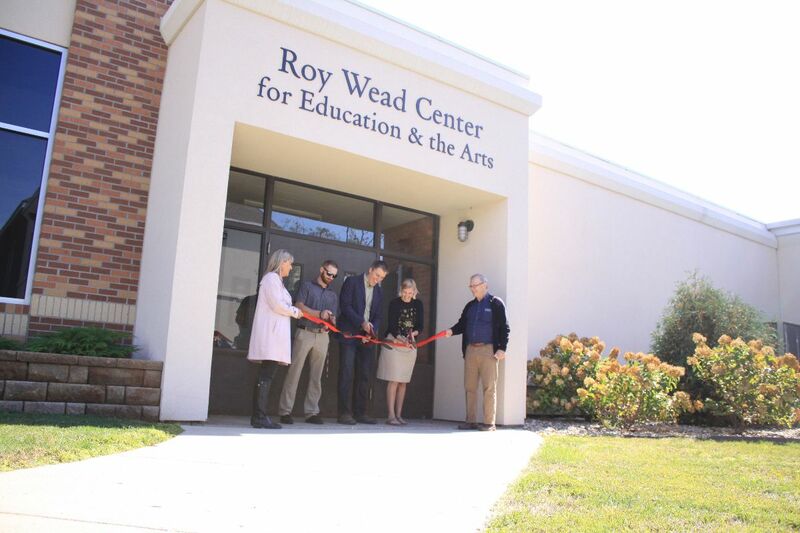 As the Board of Trustees, staff, and faculty learned of this vision in various meetings throughout 2018, we lifted our voice in agreement to the Lord and declared the fulfillment of this Vision– and planted a seed. The journey continued when in the spring of 2018, we approached Starion Bank about partnering with us for a campus renovation project. 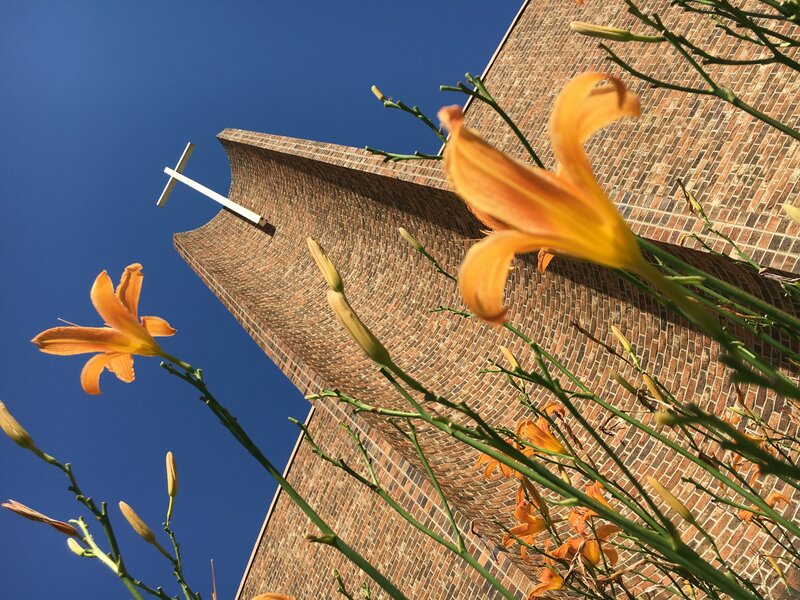 Starion leadership returned in June 2018 with a generous counter-proposal to provide Trinity a $20,000 endowment gift for every $500,000 in debt eliminated. That day in June, Starion Bank made a pledge and planted a seed. 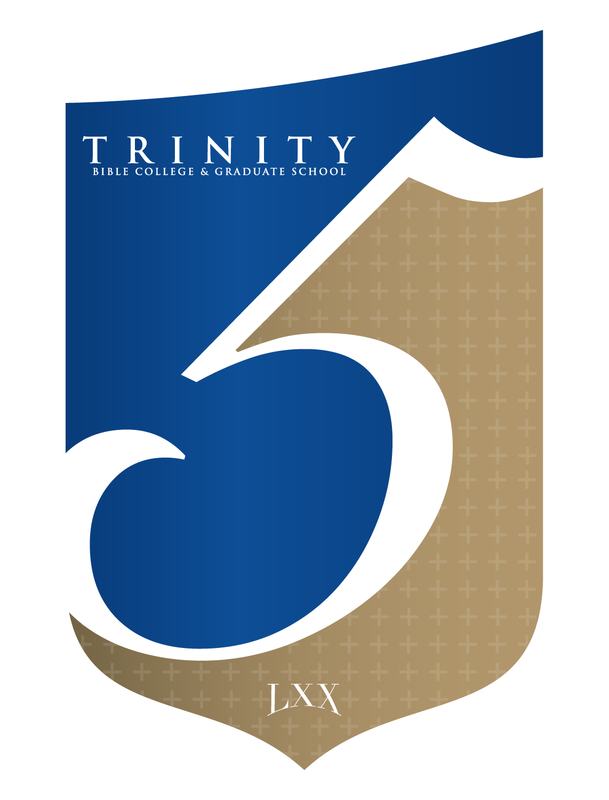 Then in September, at Trinity’s 70th Anniversary, President Alexander shared Trinity’s 5-Year Vision with everyone in attendance. We announced it in our literature. We again, planted a seed. By the end of that weekend, dear friends of Trinity pledged more than $2 million in debt retirement. To the glory of God, Trinity’s debt has been reduced by $2 million and endowment increased by $20,000. I think it is important to note that Starion Bank did not know of Trinity’s 5-Year Vision at the time of their pledge. Neither did Trinity’s donors know of Starion’s pledge. 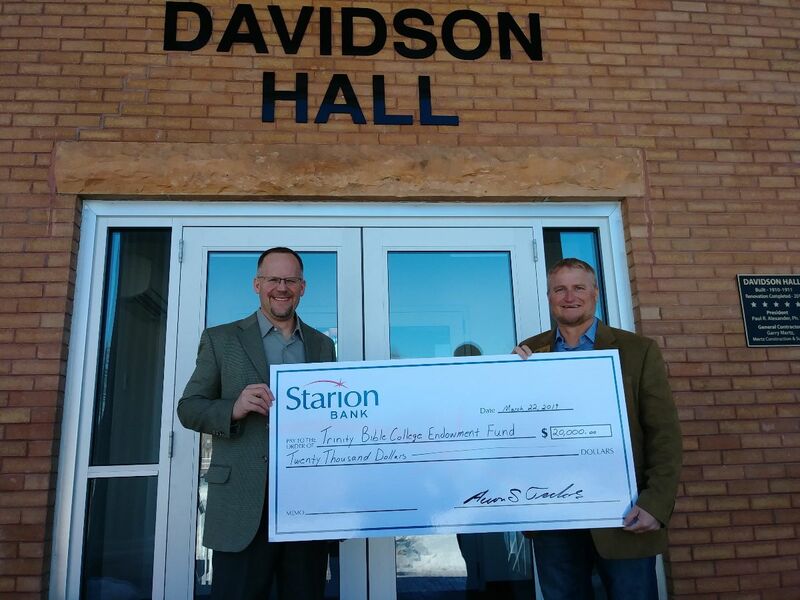 We are overwhelmed with gratitude to Starion Bank for their commitment to Trinity to endow $20,000 annually (up to $100,000) for every $500,000 of debt eliminated. We continue to be humbled by the generosity of God’s people who partner with us in Trinity’s 5-Year Vision and the month-to-month support of so many alumni and friends. We continue to speak in faith to the other mountains at Trinity Bible College and Graduate School– planting seed that we know will return a harvest. 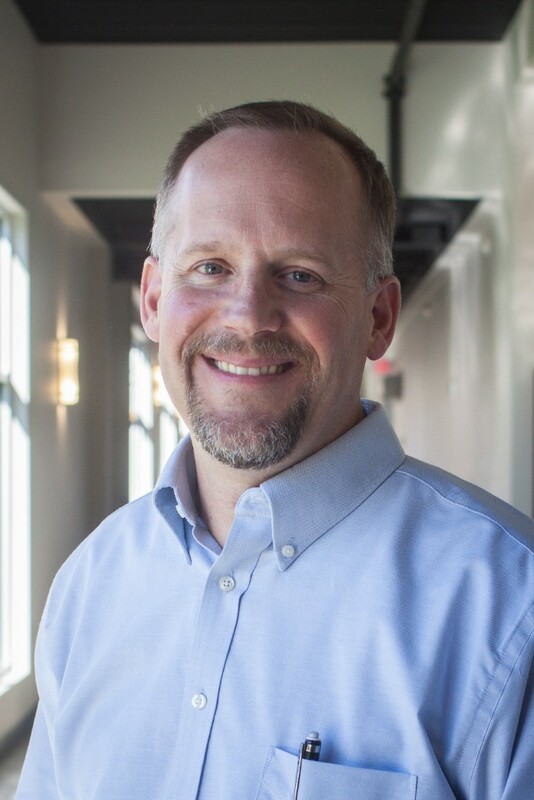 Listen to Ian O’Brien’s March 19, 2019 message, “Speak!” on the Trinity Bible College Chapel Podcast on iTunes, Google Podcasts or wherever you listen. 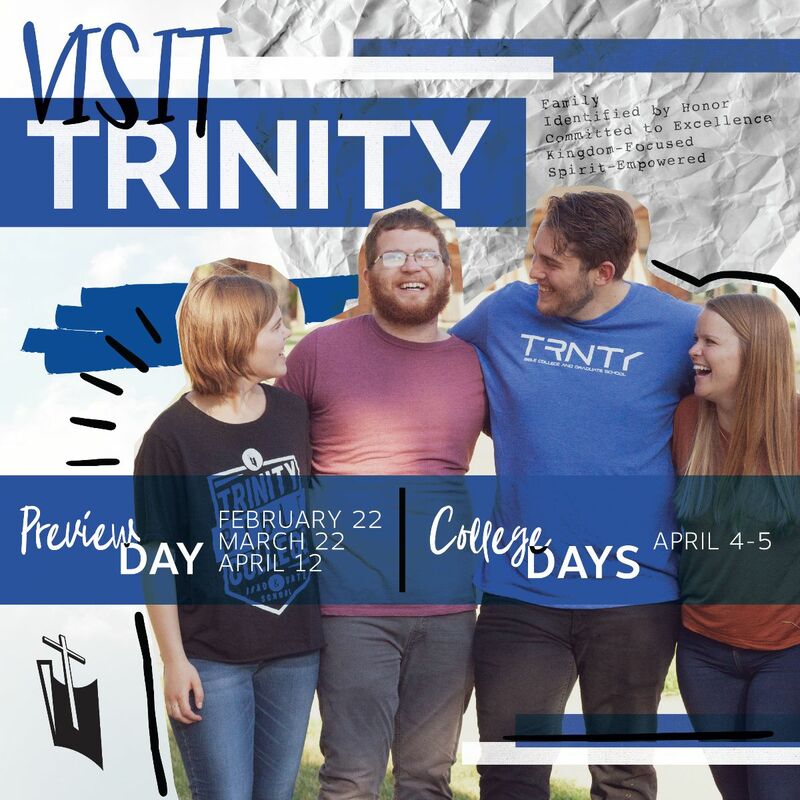 To learn more about how you can be a part of Trinity’s 5-Year Vision, contact Bryan at 701-349-5770 or bjacobson@trinitybiblecollege.edu. Learn more about Starion Bank at starionbank.com. Copyright 2019 Trinity Bible College, All rights reserved.